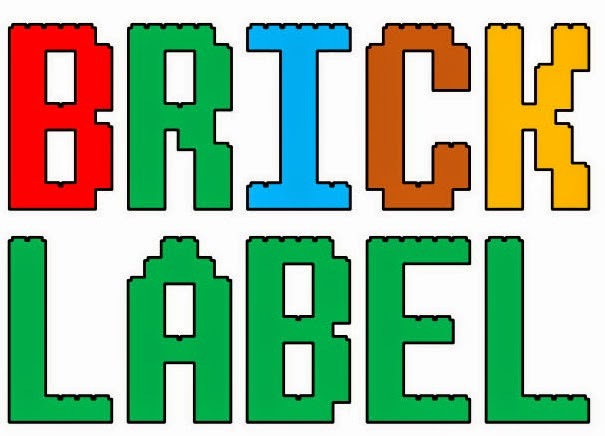 Alanyuppie's LEGO Transformers: Introducing Bricklabel.net! The past one year or so, I've been partnering with an equally mad guy hell bent on bringing my LEGO Transformers to the masses. Finally the necessary groundworks have been done, and we're ready for business! My partner will be the sales and marketing arm (since I'm not good in selling stuff, and I prefer to focus solely on building MOC). I shall continue to refine my current and churn out new MOCs , hopefully to be sold to you guys our there if you keep supporting us! Do you still sell your legos? as the comment above noted, the brick label.net site does work. Do you still sell your legos?